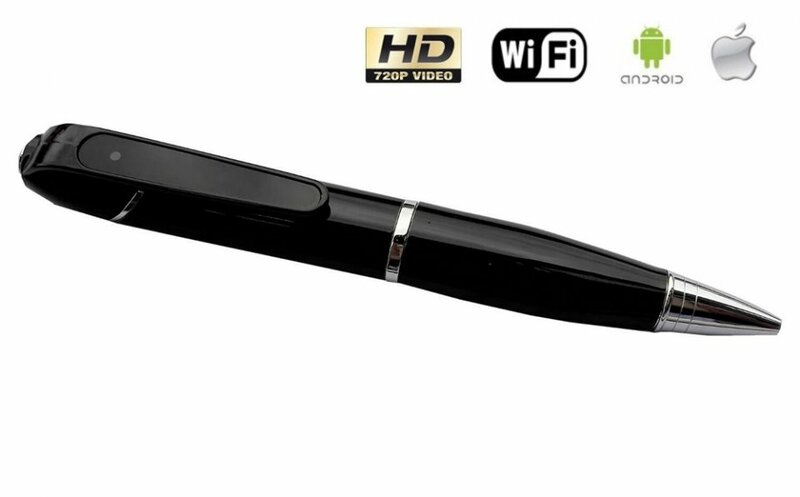 Wifi Spy Pen with HD Camera - Watching via internet. 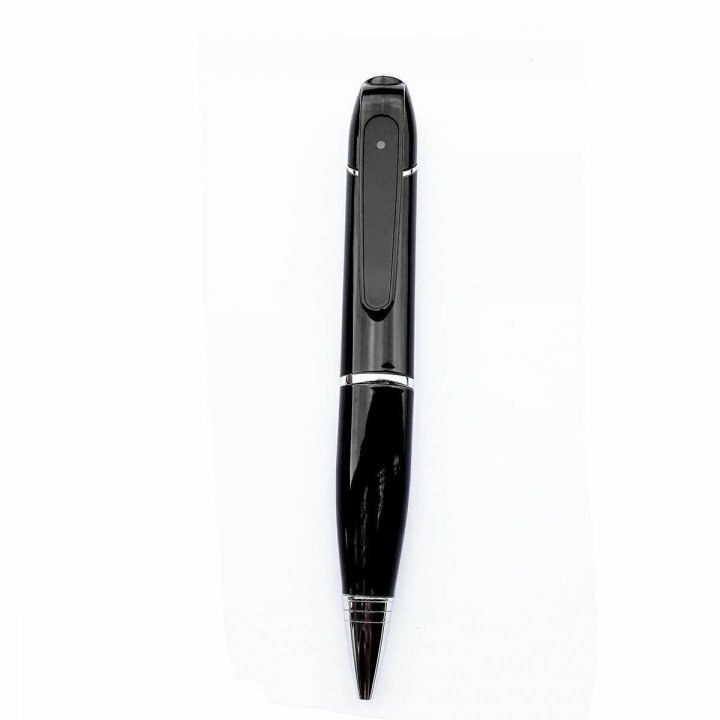 A perfect spy tool to capture a variety of situations without anyone noticing. 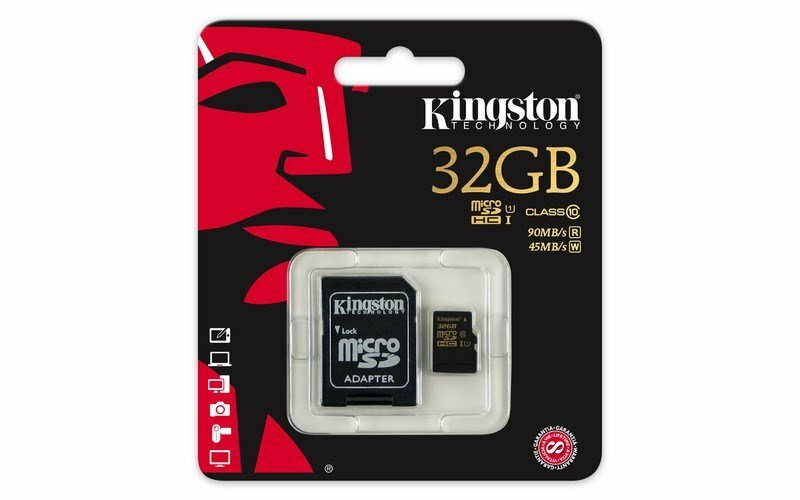 Supports Micro SD cards up to 32 GB. 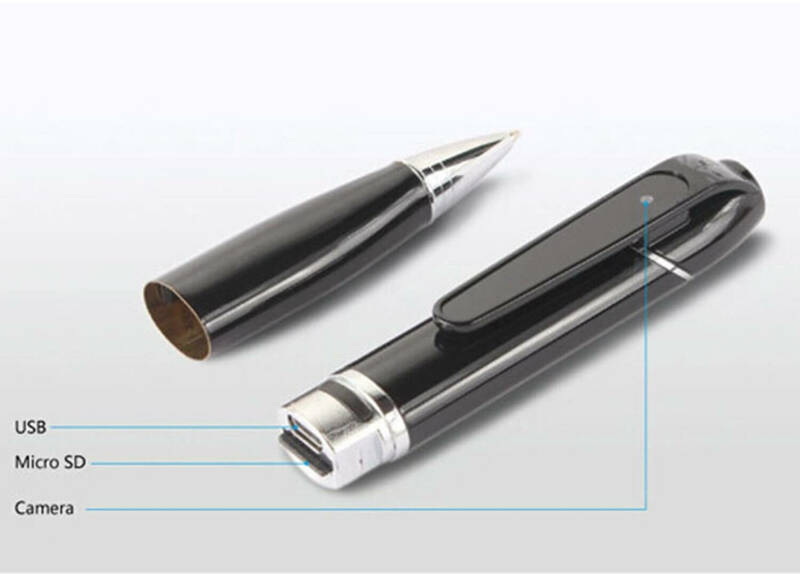 This spy pen is recording high quality video and sound directly to your mobile phone. 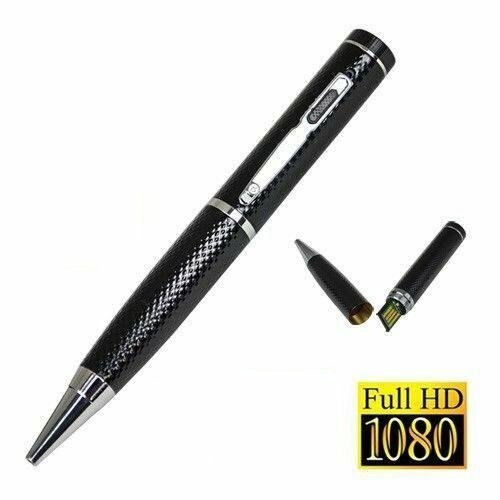 This inconspicuous pen with built-in camera and high-sensitive microphone records videos at 1280x720 resolution ando also works as well as a full-featured writing pen. 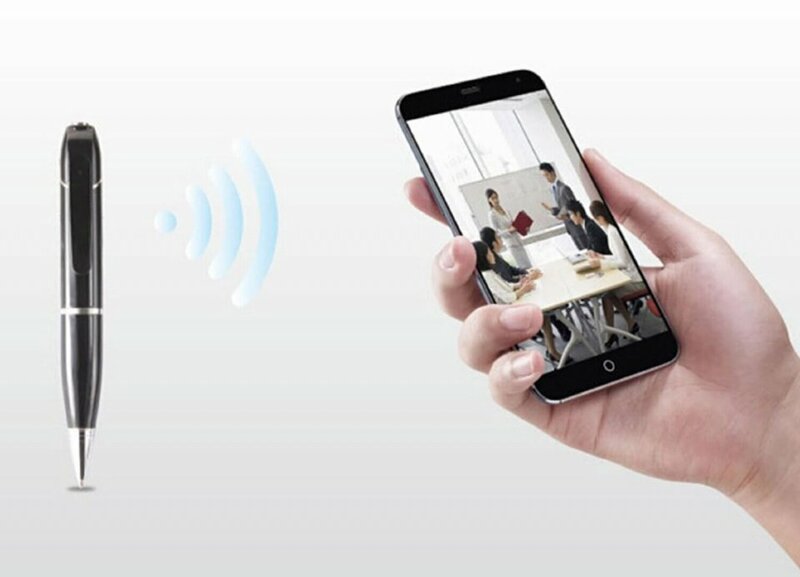 Function of WiFi adds the option to easily control and watch HD videos in real-time on your iOS/Android phone or tablet. 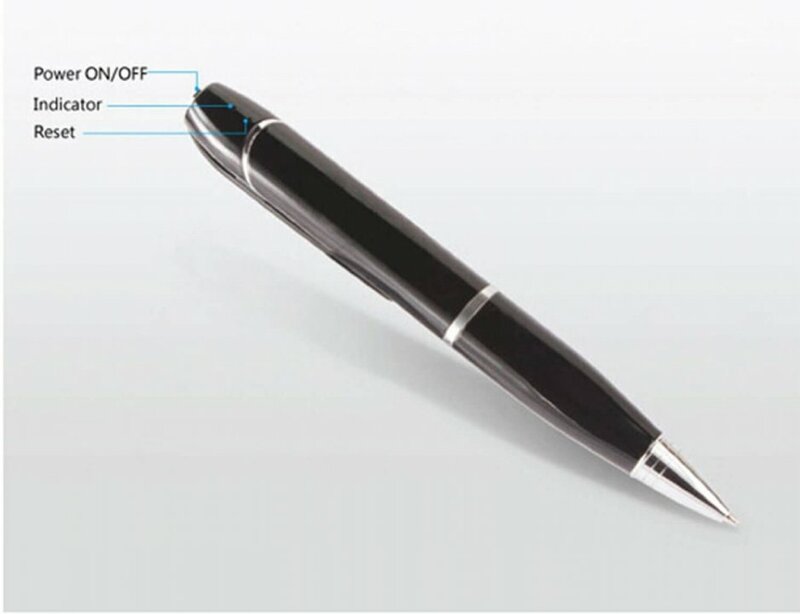 You can charge the spy pen by simply plugging it in with a USB cable. The device also supports H.264 compression that ensures reduction of size of recorded files and together with the Micro SD card up to 32GB it gives you plenty of space for your videos and photos. 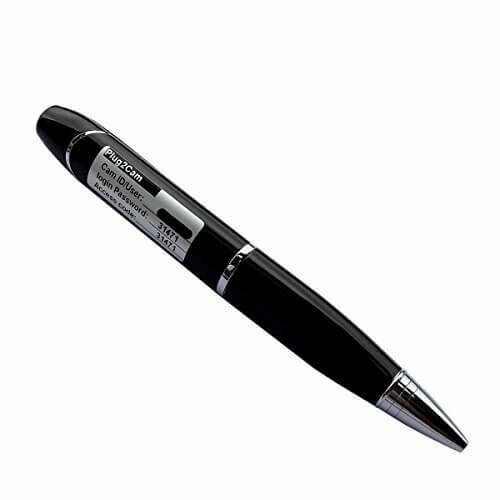 You can activate the spy pen by simply pressing the button on the top, and then the device will be in standby mode, what is indicated by a blue LED that is located on the opposite side of the camera. 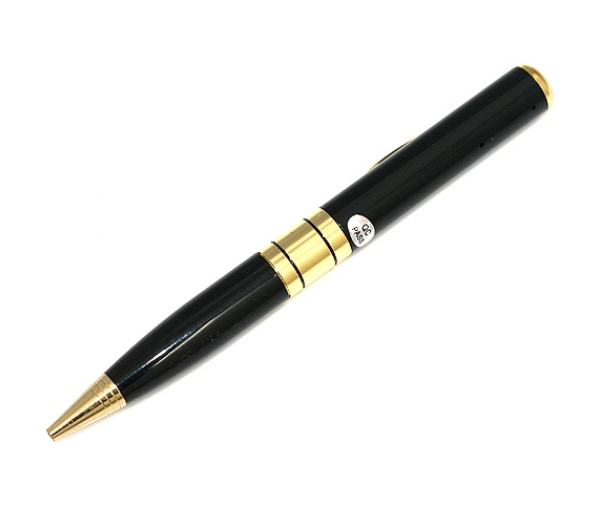 You can download to yor mobile phone the p2pCamViewer application to remotely control your spy pen. Sign in to the app using data on the pen and then activate WiFi connection on your phone to pair both devices. Thanks to the app you can watch online everything viewed by a pen camera and also capture videos and photos directly to your mobile phone. Miniature mini Spy camera hidden in penl. 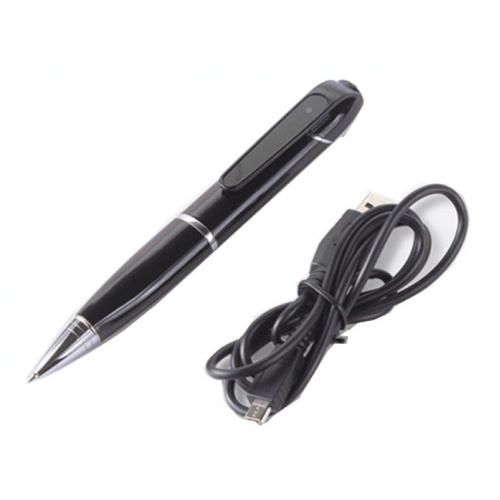 Suitable for every computer with a USB port USB 2.0 standard and backward compatible with USB 1.1.